Showing forth the path of life. The cornerstone of our ministry is strong, Biblical preaching. 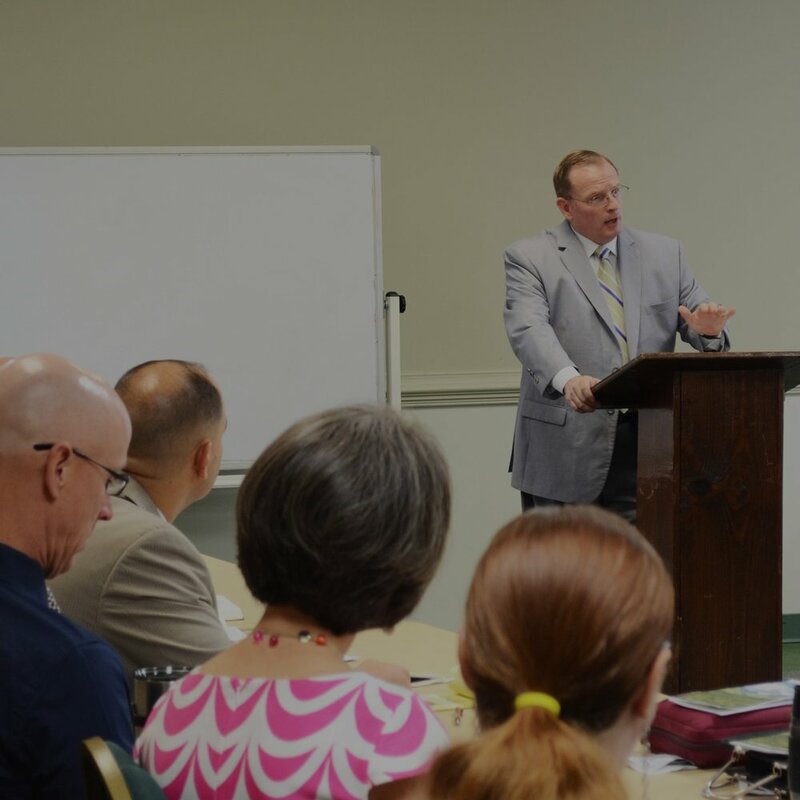 We strive to make sure that each detail of our ministry is thoroughly Biblical. We consider every age group to be an important part of our ministry. 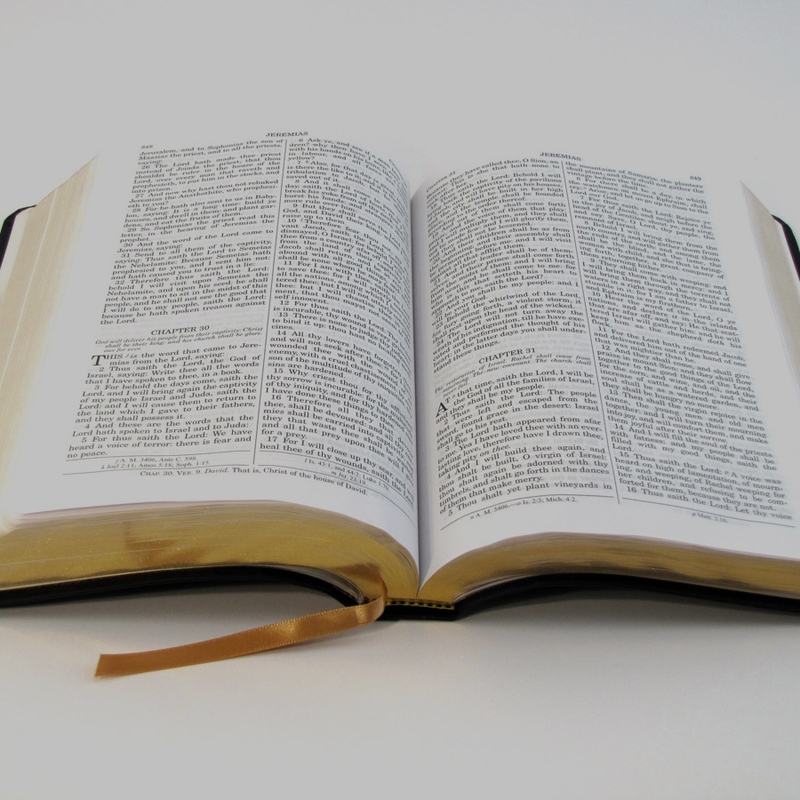 We have thriving Bible classes and ministries for each stage of life. We are located conveniently right off Interstate 664 on the corner of Bruce and Taylor Roads in the Western Branch community of Chesapeake, VA. Thank you for visiting our website. On behalf of our Good News family, I extend to you the warmest welcome. When you are visiting Chesapeake or the greater Hampton Roads area, please make Good News Baptist Church a part of your visit. It would be great to see you in one of our services. If you are planning to move into this area or are looking for a church home, prayerfully consider making GNBC your church home.